Beautifully crafted wedding films with heartfelt emotions. I believe it's about capturing the raw emotions between couples and families and portraying it in a cinematic film experience to tell a story. Based in Melbourne but travelling all over the world to create stories for couples in love. 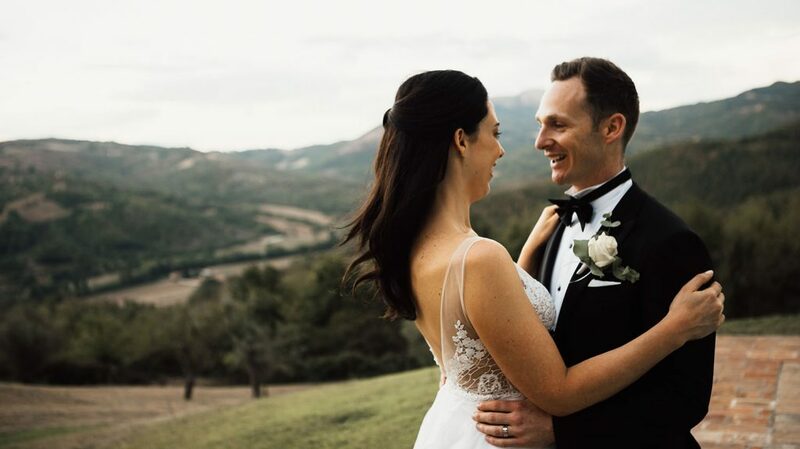 Capturing every wedding video in the most natural and honest way possible and take a relaxed approach which helps to take away any stress or nerves. As I will be with you for your entire wedding day, the connection between us should be right. The most important thing of the day is that you are both comfortable with me and vice versa. The way I capture your wedding day is very natural and for the most part candid. Capturing special moments between you and your guests as they unfold. I like to keep it very relaxed and unposed. I believe there needs to be a little direction on the day as a guide but that’s it. Weddings are about having as much fun as we possibly can while enjoying it with the people we love. When we sit down to discuss your wedding day I will provide tips that will help you along the planning process. for cover This is a wedding I’ve been eagerly wanting to share with everyone since the first moment i met Jessica & Carly. They had been referred to me by my good friend Michael Briggs, I’ve captured some amazing weddings and had some of the best times at weddings with him! So already the wedding is getting me excited. What can I say about these two amazing humans? In our first catch ups, I could see how easily it was going to be to work with them and capture their wedding day. There was just so many smiles and laughter exchanged, their wedding day was no different. One of our favourite parts would easily have to be where Alex & Hamish said their I dos. In a small town of Montone, surrounded by tall city walls on top of a hill was a small church with beautiful paintings and architecture. Olivia & Jamie, showing the people what its like! Throwing a party with amazing friends & family, great food and epic views! Check out that drone! Clare & Blake's first look was one of my favourites to shoot for many reasons. They picked a location that had meaning to them both, a place where Clare & Blake had taken walks many times before. The surrounds were amazing, being on the edge of that cliff overlooking the water but also being amongst the tall trees was beautiful. If you ever find yourself driving to Mildura from Melbourne there is definitely one stop you should make, Lake Tyrrell. This is where Lacey & Billy planned the big day. Planning a wedding is not an easy task, especially when that wedding is to be celebrated in another state. 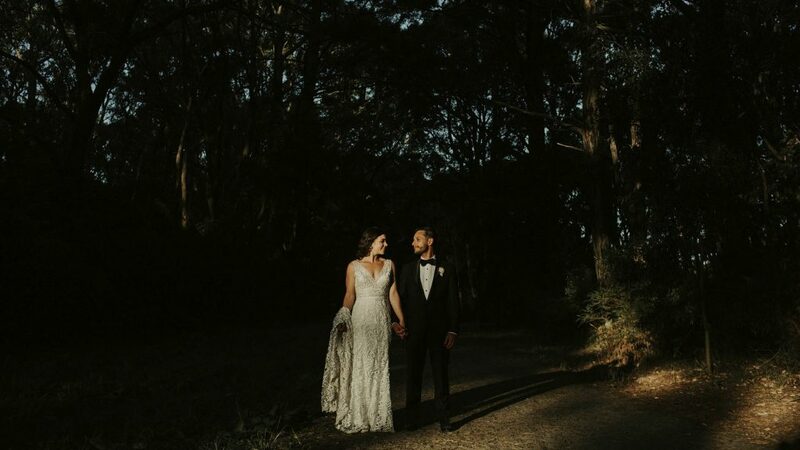 Morana & Nick are from New South Wales and had set their eyes on having their wedding day at Stones of the Yarra Valley in Victoria. Each wedding had its own style and vibe but both had one important thing in common, and that was family. Vanja & Scott had family and friends from all over the world come to see them tie the knot as husband and wife. It was so spectacular to be a part of that and capture their wedding day. A first look can be a real special way a couple can see each other for the first time on their wedding day. It's also a really good way to spend more time together on your wedding as you will see each other prior to the ceremony. 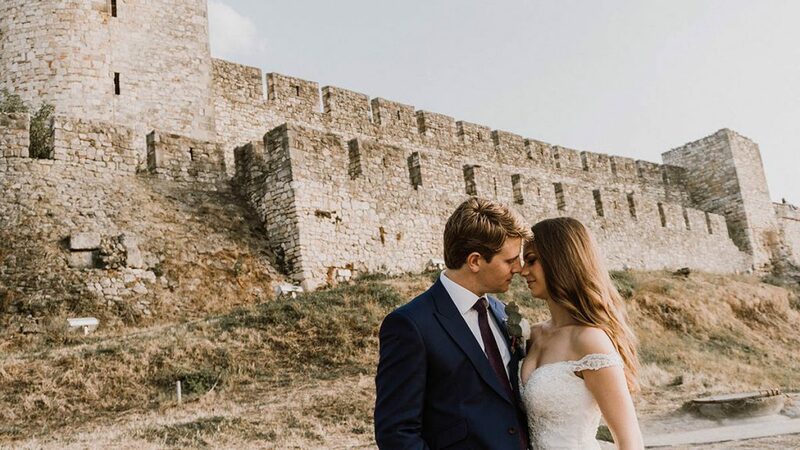 This wedding had crazy European vibes and so much more. Based in the Yarra Valley, Stones is a venue that stands out from the rest. With its Tuscan look, it really gives you the feeling that you are somewhere in Italy. You were a superstar on our wedding day Sash. You are so talented and fun to be around. Thanks for everything. WOW!!!!!! John and I want to say this is absolutely incredible what you’ve put together!!!!!!!!! Woweeeeee!! Sasha was absolutely amazing to work with! We can't thank you enough! Thanks so much for your professionalism and warm manner Sasha! 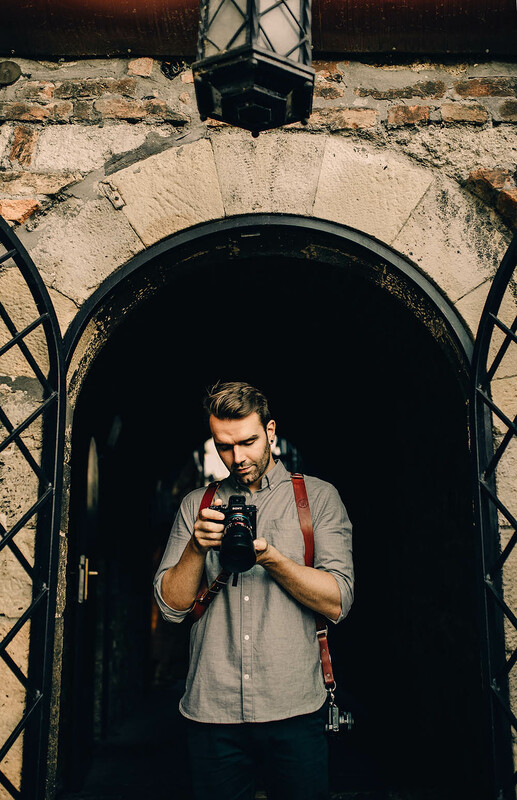 Such an incredible videographer! Our wedding video is just perfect and we can't thank Sasha enough for giving such a wonderful memory of our day. Thanks, Mr & Mrs Colling.